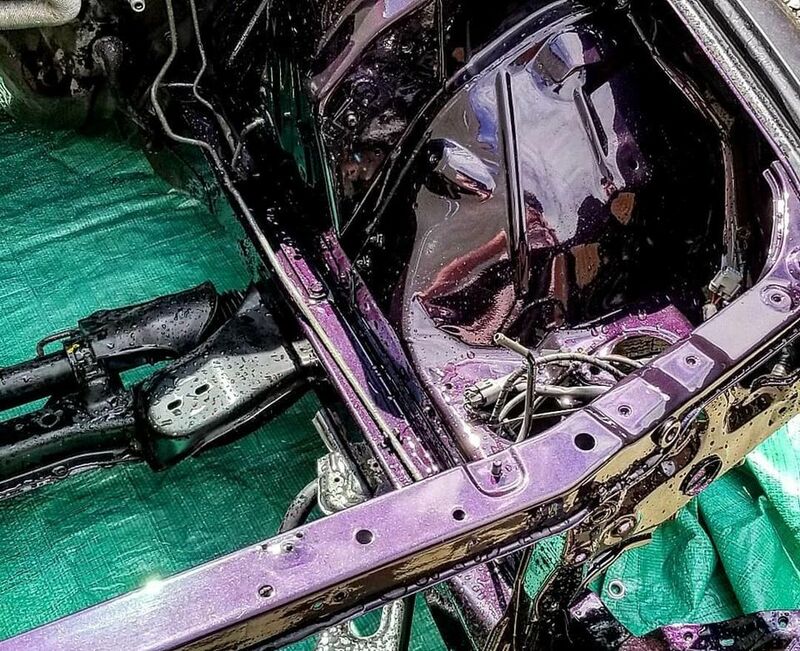 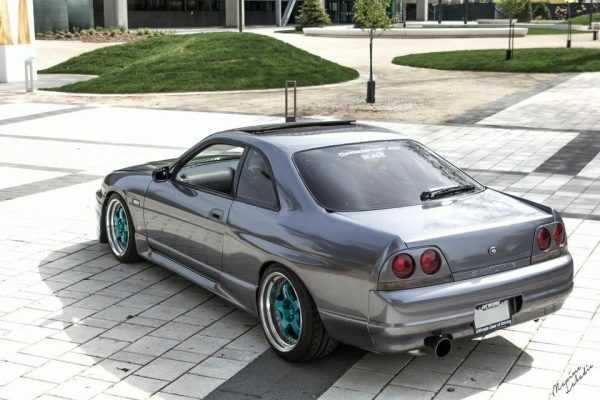 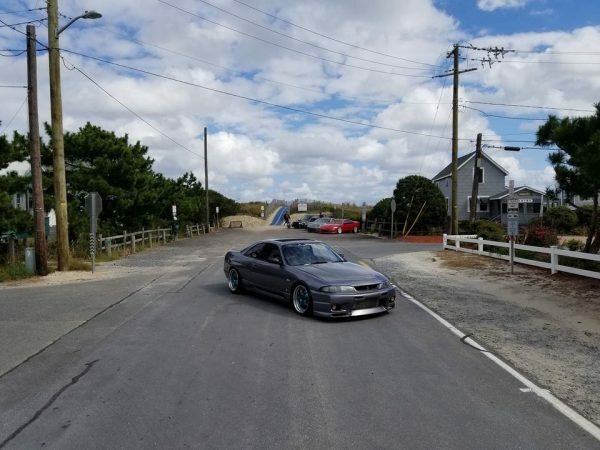 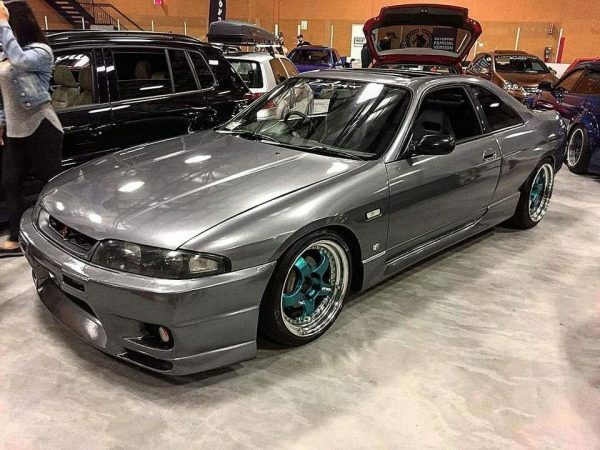 This 1994 Nissan Skyline R33 is for sale in Quebec City, Quebec, Canada for $25,000 CAD or about $17,411 USD. 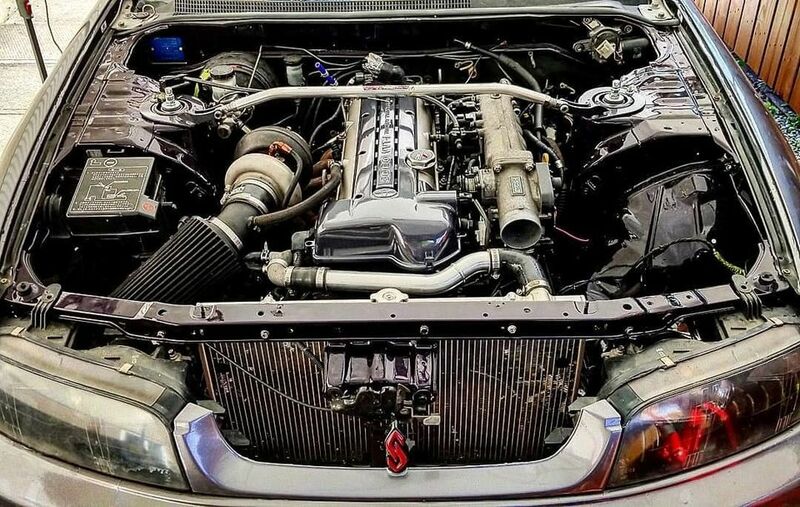 Under the hood sits a 3.0 L 2JZ-GTE inline-six with a BorgWarner S257SX-E turbocharger and custom KMP manifold. The drivetrain consists of a Toyota R154 five-speed transmission with ACT clutch, custom driveshaft, and 1.5 way differential.